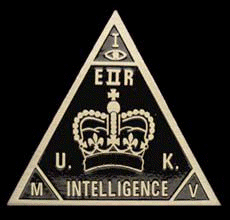 Have MI5 “inflicted a body blow on their own reputation”? The sorry saga of the Binyam Mohamed litigation has required the judiciary to strip away evasions and half-truths by the Security Services that have inflicted a body blow on their own reputation. The courts, here and in the US, have performed their constitutional role of identifying and publicising unlawful acts of torture. There is now an urgent need for effective supervision and accountability of our intelligence services. Existing methods of parliamentary control have plainly been inadequate. As MI5’s in-house lawyer acknowledges in John le Carré’s novel The Russia House, his “old law tutor would have turned in his grave” at the lack of legal controls. The full article is available here. You can read our analysis of the case here.